WorldOfBc Productions Presents: Keldamuzik’s Transplant Tuesday – Connecting Bay Areas Natives & Bay Area Newbies on March 26th, 2019. 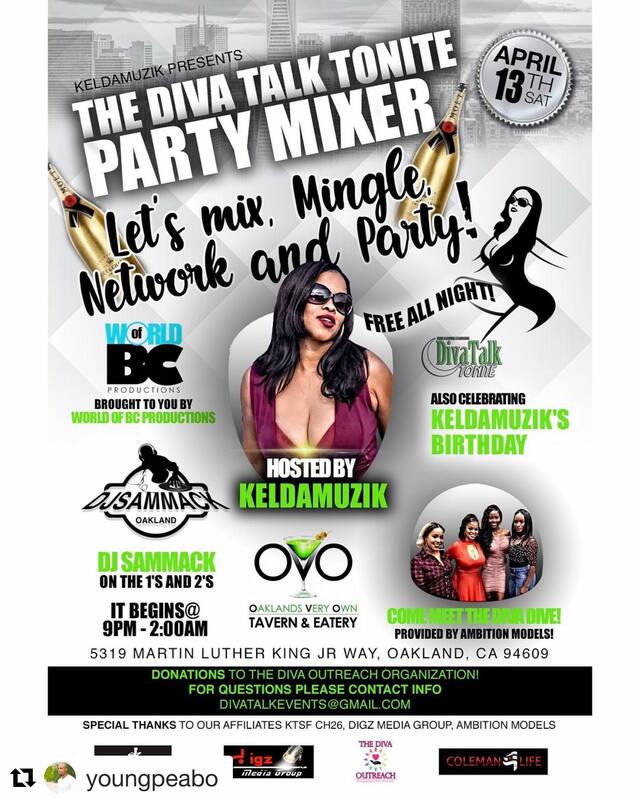 Keldamuzik Presents: The Diva Talk Tonite Party Mixer – Let’s Mix, Mingle, Network & Party! on April 13th, 2019. “Keldamuzik Hosts “The Can’t Kill Hyphy Tour” Featuring Keak Da Sneak and Kafani, Kicks Off in Fresno May 26Th at Azteca Theater. “Keldamuzik Guest Appears At Club Bellevue In Oakland Ca, For Celebrity Gala”. 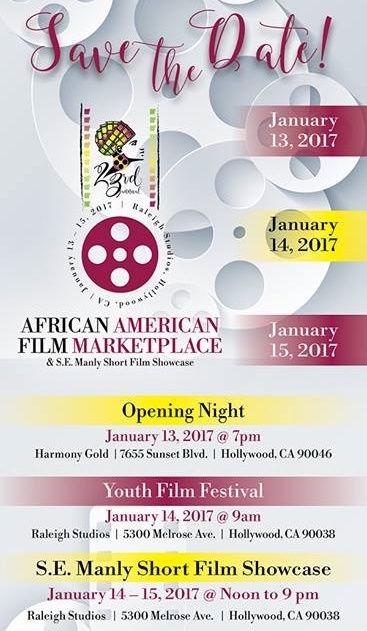 Keldamuzik Arrives At The Black Hollywood Film Festival To Showcase Her Film “love The Original Way”. Keldamuzik Arrives at the Equality International Film Festival. Keldamuzik Hosts Red Carpet For The Annual Richmond Youth Academy Fundraiser. Keldamuzik Shows Up At Film Marketplace, Save Your Dates To Watch Her There.